In an interview on her own website at TrishStratus.com, the soon-to-be WWE Hall of Famer and former 7-time WWE Women’s champ explained the decision to have Stephanie McMahon induct her in the Hall of Fame. 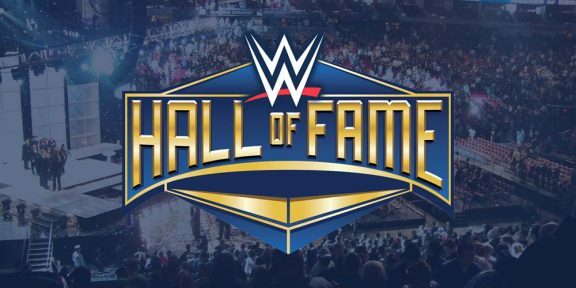 “As the Hall of Fame is a nod to what one has accomplished in their career, my mind naturally went to Stephanie as there would have never been a Women’s Division to win seven championships and create lasting memories in, without her continuous support of the women in our company,” Stratus said. In the same interview, Stephanie McMahon said the two were in a storyline together 10 years ago and both started around the same time and very “green” as the word goes. “Trish is truly a business woman, and as a business woman, I appreciate and respect that, especially as Trish has really done that on her own. She is a strong, powerful, smart woman, and we need more women in leadership roles,” McMahon added.